A gate to hell has opened. Devilish creatures are rising from the abyss, looking to clear off all life from our world. 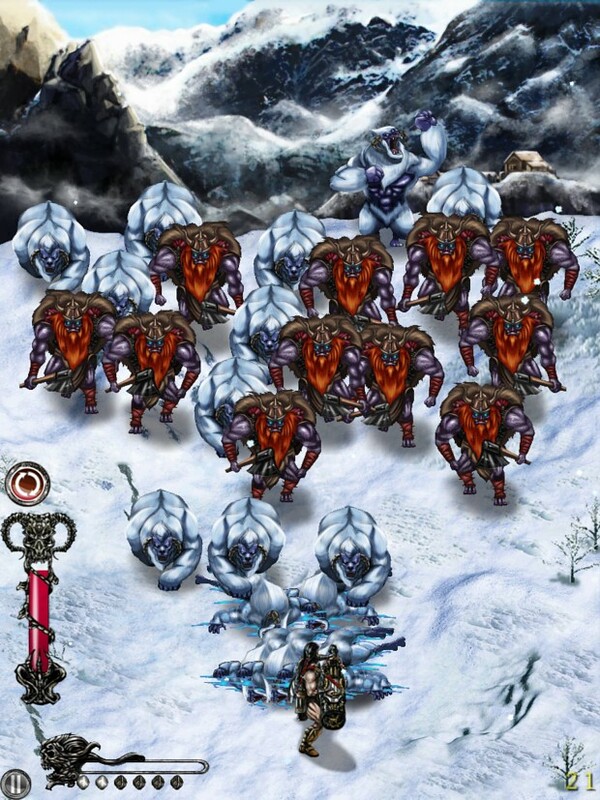 Will you be able to defend against the neverending rush of demons and slay their leader, the Demonlord? 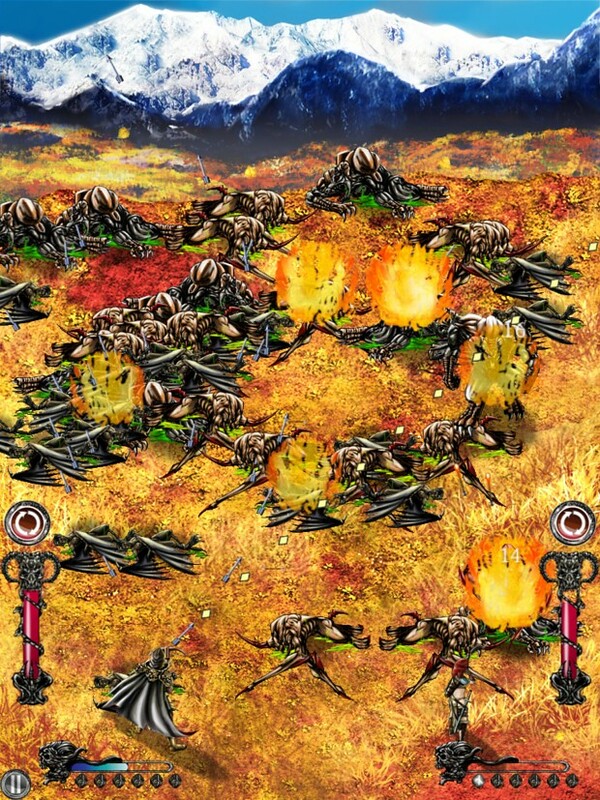 Battlebow: Shoot the Demons is the perfect blend of the RPG and 2D shooter genre. Play the full game as the crossbowman for FREE! There are 3 more character classes waiting for you to be unlocked. Tap to aim and shoot, swipe to slash and block! Play as the Crossbowman, Archeress, Sorceress or Artilleryman. Level up your character to defend against an onslaught of demons. Blast them to pieces with a vast array of weaponry and magic spells, including explosive arrows, cannonballs and lightnings. Fight with your friend on a single device. 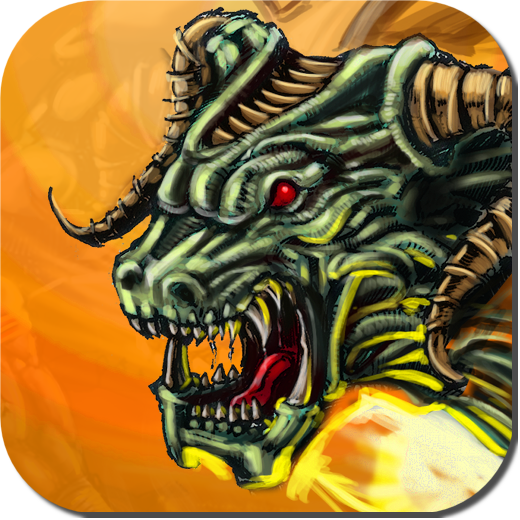 Play simultaneously and have a great time assisting one another while fighting against the demon invasion. The easy one-finger controls will make sure you won't get into each others way. Accomplish quests to prove that you are worthy, and get XP and gold as a reward. Loot and equip over 140 items: Crossbows, bows, artillery-cannons, swords, axes, magic staffs, plate armors, rings, amulets, and more. You can buy all kinds of items in the shop, but the rare items are sought-after and not always available. 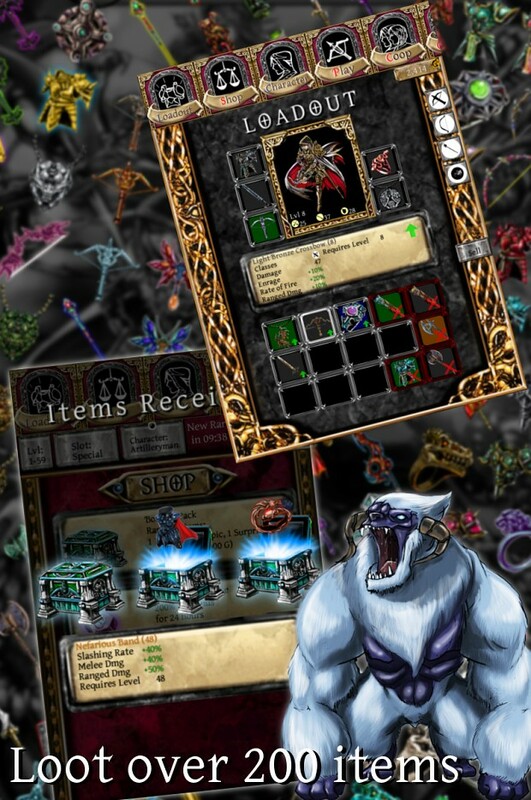 Play it on your iPhone, iPad or iPod Touch. Experience jaw-dropping Retina graphics. Requires iOS version 3.2 or higher. Coming soon to Android aswell. We have made sure you can play through the whole game without having to spend any real money. New Monsters! New Worlds! New Items! Your heroes have gotten into a winter storm. Will you be able to fight the ogres while your arrows are blown around by the wind? Battlebow version 1.6 is now released and awaits with new challenges. The level cap has been raised from 40 to 60. 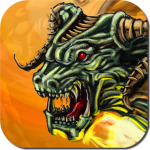 Loot over 200 items on your quest to survive the demon invasion in 2 new worlds. But watch out: the wind will blow your projectiles off track! Tweeted your project to my followers! Looks like fun! thumbs up! Looks cool. I love the defense genre games (I will make one one of these days when I stop playing them!) I love the little touches you got in there too (e.g., incoming hordes in the background). I am looking forward to playing it. I wouldn't call it tower defense, but a defense shooter if you want. That genre isn't really well known though, so I decided to simply call it action RPG instead of "defense shooter rpg" ;) About 20-30% of the time is spent in melee combat, so calling it a shooter is also a bit misleading. The game is ad-free. I'm a gamer myself and I really don't like ads in games. I am actually ok~tolerant with ads, especially when the game doesn't have a monetization element (maybe I am being lazy and not thinking of one!) So I sort of have come to terms with ads in games. But I love an add free experience so I tolerate them and buy them away, that is why I asked. Thanks for putting up with my questions! It looks solid. I am looking forward to giving it a spin.